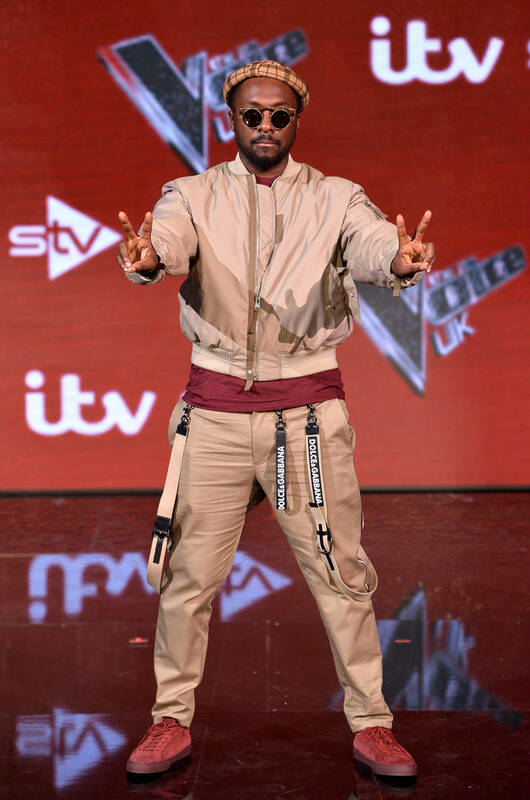 Home>Music> Will.I.Am Defends Michael Jackson & Calls Society "Hypocritical & Fake"
In the wake of the Leaving Neverland documentary that highlights, in detail, the alleged sexual abuse Wade Robson and James Safechuck endured by Michael Jackson when they were children. 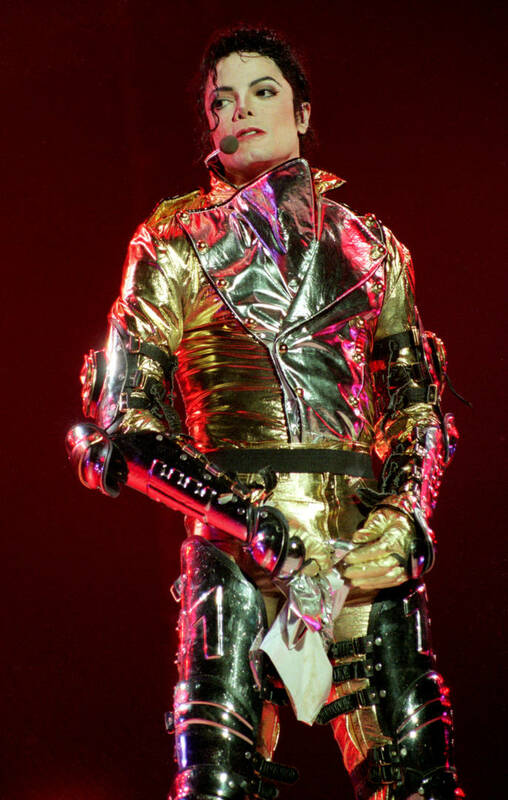 The backlash against the late singer came down heavily as television and radio stations swiftly pulled Jackson-related material from their programming. Celebrities have stepped forward to defend Jackson's honor including T.I. and, as odd as it was, Barbra Streisand. "We live in a very, very, very, very hypocritical, double-standard, fake society," will.i.am reportedly said. "I can name a thousand other products that we still buy, still use, that are owned by folks that have done the most horrendous things to people, millions of them, and we don't take their products from the market. You're not talking about banning Bayer that made the chemicals to kill all the Jews." "You're not talking about real s**t and yet you want to flex on a song? Bayer is really responsible for chemicals that killed millions of people but they're headache medicine now. Are you going to ridicule them for their past? Are there reparations that need to be done for that?" He added, "Imagine every country that ever had slaves, people said never travel to those countries because of what they've done in the past." "Are you not supposed to do anything with anyone who ever did anything ill in the past? England, Spain, Portugal. That's not that long ago. Are there reparations for everyone who's done something ill? I could name a thousand more ills that are worse but we're going to pull songs?" The artist went on to say that it seems as if black entertainers are the main targets of smear campaigns. "I don't know what to trust or believe when I don't know who's behind it," will.i.am continued. "Obviously, it's money, when The Beatles' catalog Sly And The Family Stone's catalog is still with the estate. I'm torn, because that's not the Michael Jackson I loved and will always love." "It is a smear campaign, there's been a number of smear campaigns in the past. If he did it, it's sad and inhumane. If he didn't, what's happening is sad, and inhumane. And for somebody that knows him, you're torn. You have the doc. Your heart wants to believe them but they're on record lying so how am I supposed to trust that?" MUSIC Will.I.Am Defends Michael Jackson & Calls Society "Hypocritical & Fake"